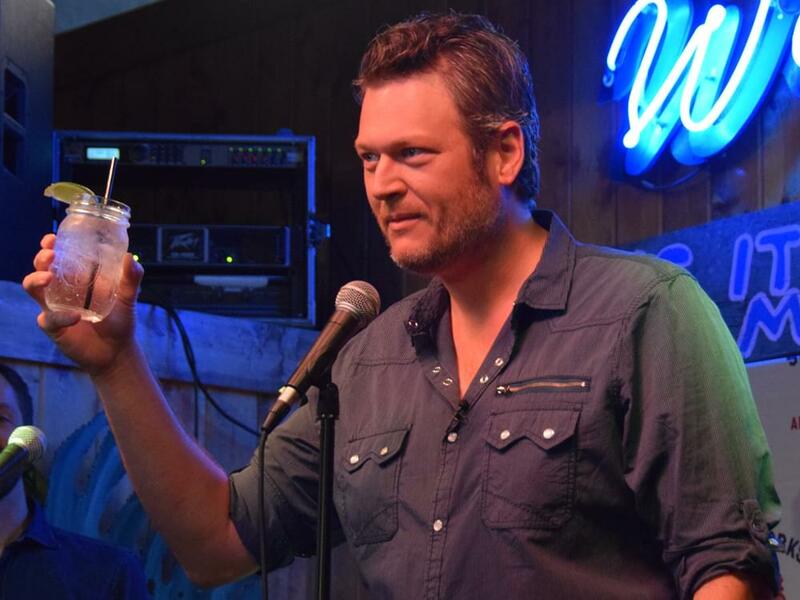 Blake Shelton’s Ole Red Nashville will officially celebrate its grand opening during CMA Fest on June 6–10. The restaurant, bar and music venue will host multiple events throughout the week, including a Blake Shelton and Friends concert on June 6, which will not be open to the public. However, fans can enter for a chance to win tickets to the show. Located at 300 Broadway, the multi-level, 26,000-square-foot entertainment venue features a two-story bar and restaurant, retail area, performance space, dance floor and private VIP booths for small groups. The complex will also include a large, private event space and a 6,000-square-foot rooftop featuring an indoor/outdoor bar and restaurant with panoramic views of Lower Broadway. The Ole Red concept first came to life in Blake’s adopted hometown of Tishomingo, Okla., last fall. Nashville is the second location, with a third planned for Gatlinburg, Tenn., set to open in 2019.